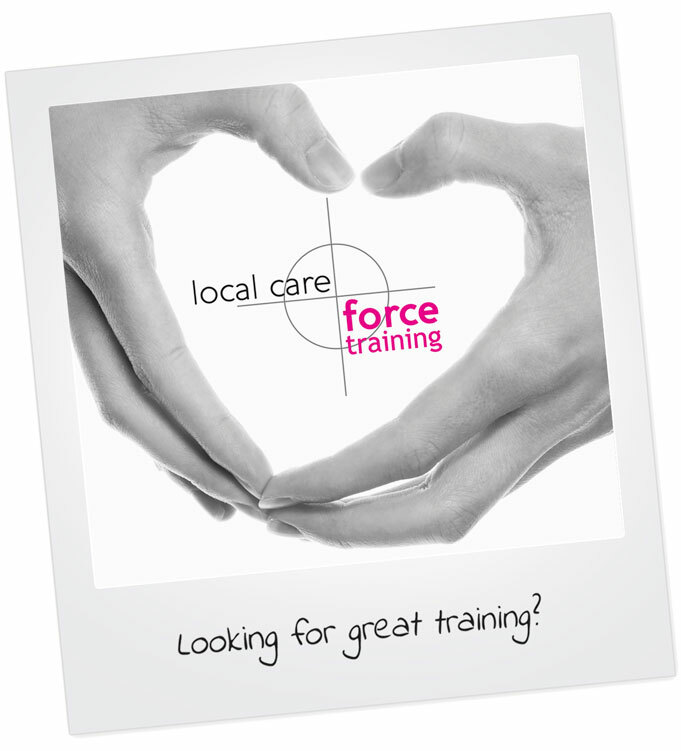 At Local Care Force Training our Mission Statement is simple yet enduring, makes clear the standards we aim to achieve, and guides us through each day. WANTED! People looking to start their career in training! Think pink with LCF Training! Sarah gyenge on WANTED! People looking to start their career in training! melanie on WANTED! People looking to start their career in training!